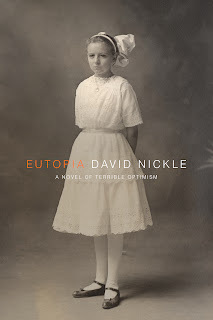 Eutopia: A Novel of Terrible Optimism, is up for an Aurora Award. I've been waiting a couple of weeks to write that sentence. The organizers of the Prix Aurora Awards let me in on the fact that the novel was up for an award at the beginning of the month, then swore me to secrecy. And I was mostly good... just sitting still and working up a spit to crow a little and thank folks for nominating me and commending readers of this blog to the book. 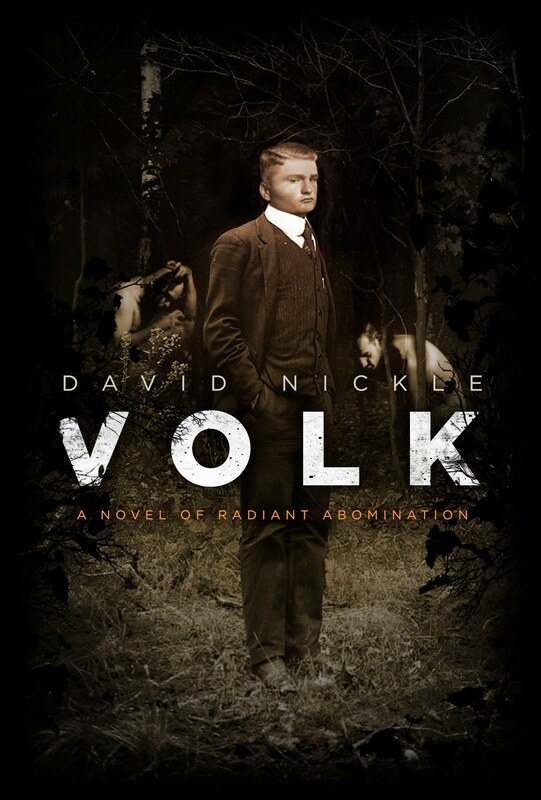 Well now the nominations are out, and looking at the whole list, it's a lot bigger than my bloody-minded little book about eugenics and monsters. First, there is the matter of ChiZine Publications, my publisher for that book and two others. ChiZine has really owned the nominations this time out. In a field of six nominees for best English-language novel, four are from ChiZine: Michael Rowe's Enter, Night, Derryl Murphy's Napier's Bones and Caitlin Sweet's The Pattern Scars. Moving down the list of other categories, ChiZine products and people are well-represented. In the poetry category, Sandra Kasturi is nominated for "Ode to the Mongolian Death Worm," and Carolyn Clink is up for "Zombie Bees of Winnipeg," both of which appeared in the online magazine ChiZine's Supergod Mega-Issue (that's what they call it). ChiZine's cover artist Erik Mohr is once again up for the award he won last year, Best Artist--competing against Martin Springett for his interior artwork on The Pattern Scars. It goes on. Helen Marshall and Sandra Kasturi are up there in the Best Fan Organizational category for chairing the Chiaroscuro Reading Series. And marine biologist, cat fancier, repeat-horrific-crisis-survivor and Hugo award winning science fiction author Peter Watts is up for an award in the Best Fan Other catogory, for his lecture "Reality: The Ultimate Mythology," delivered last year at the Toronto SpecFic Colloquium. Both of these events are organized by the CZP crowd, so they count. That's a lot of loving for one middle-sized press that's run out of a modest house in west-end Toronto. But it's also an indication of the scope and talent of the extended family of artists, authors and good people that have gathered in orbit around Brett Savory and Sandra Kasturi. I am really happy and gratified to have work nominated among them. I'm happier still just to be among them.